Most of the development of Rage 2 is taking place at Avalanche Studios and not id Software. We found this out in an interview with Avalanche’s creative director, Magnus Nedford, who says the game “is developed at Avalanche Studios” in Stockholm. 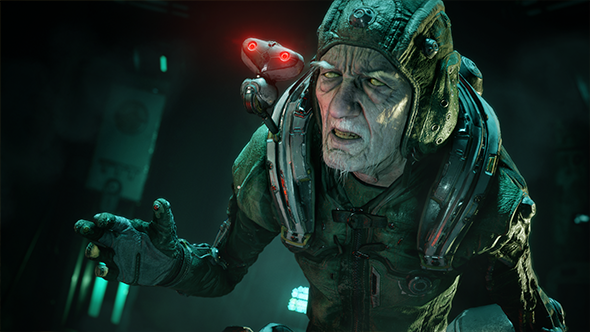 That was largely confirmed by id Software studio director Tim Willits, who says that the studio “have a few people who work full-time [on Rage 2] but we bring in groups of people when we need them.” Those groups include animators, game mechanics, and occasionally engineers. Id are in some way responsible for pretty much everything on our list of the best FPS games. Nedford says that the differences in the games the two studios are known for -Avalanche tends to create open-world action games like Just Cause and Mad Max, while id is famed for FPS games like Doom and Wolfenstein – meant that “it was a challenge in the beginning of development,” but that collaboration with id streamlined many of the early development processes. The Rage 2 release date is tentatively set for spring 2019, but we don’t have anything more detailed than that at this point. We’ll update when we know more.